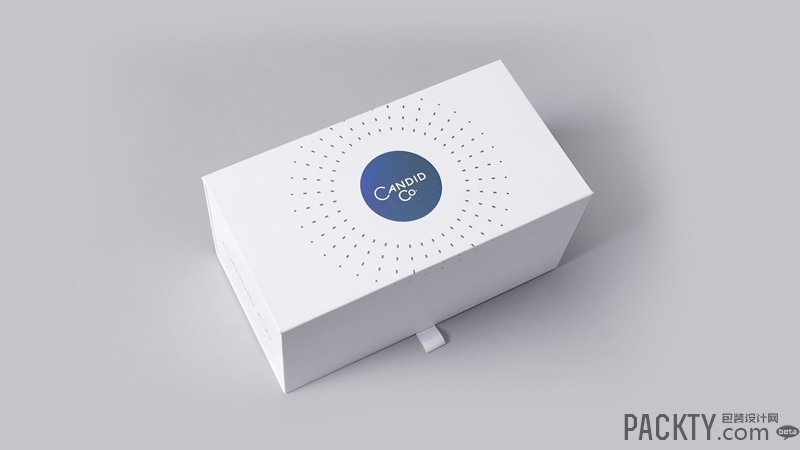 Candid takes the art and science of aligning teeth to an entirely new level. 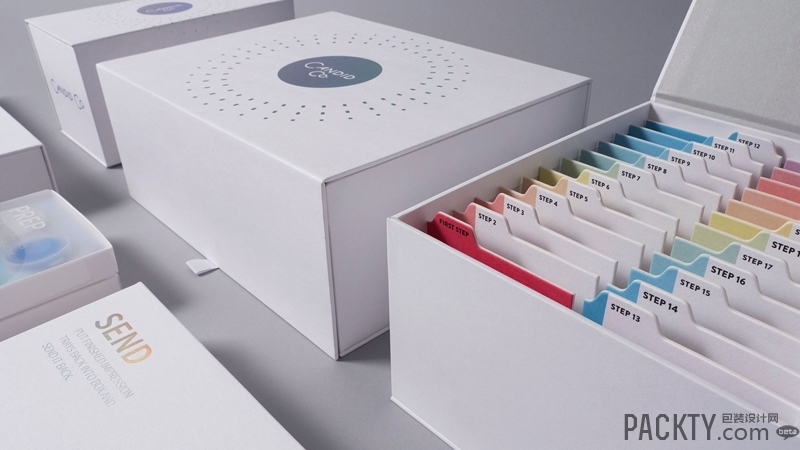 Their do-it-yourself kit offers an at-home solution for straighter, brighter teeth through the use of clear aligners and whitening foam. 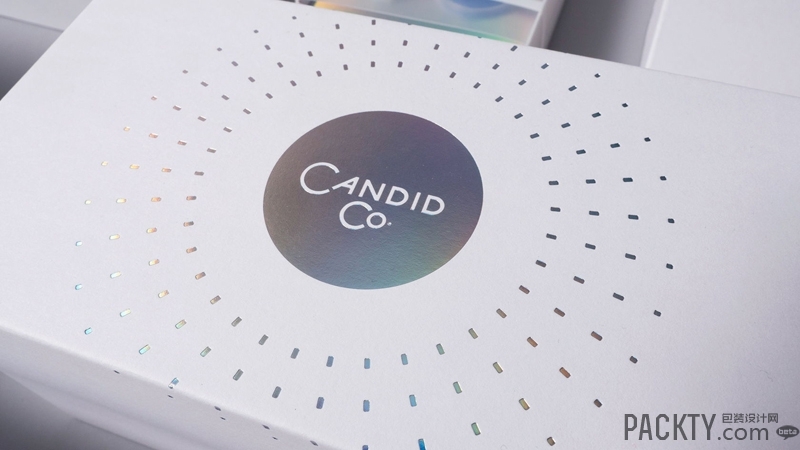 Uneka was tasked with creating packaging that helped guide users through the DIY process, further define Candid's brand identity. 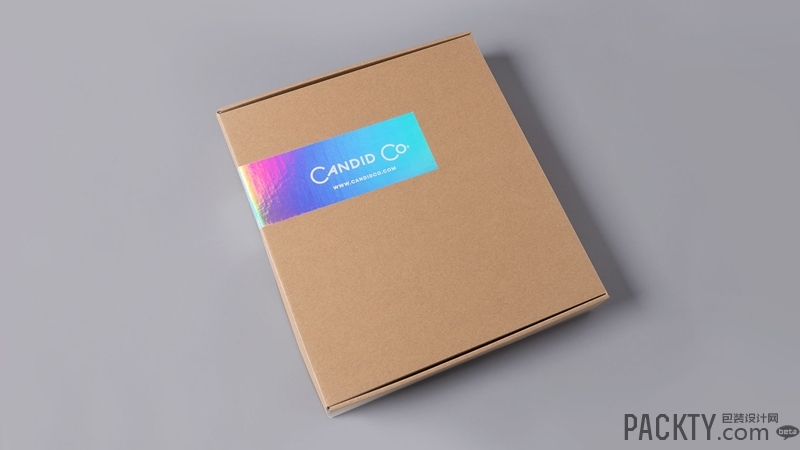 The iridescent detailing became an anchor point for the branding DNA, with the pearlized effect subtly reinforcing emotionally, the impact the product can have on your smile. 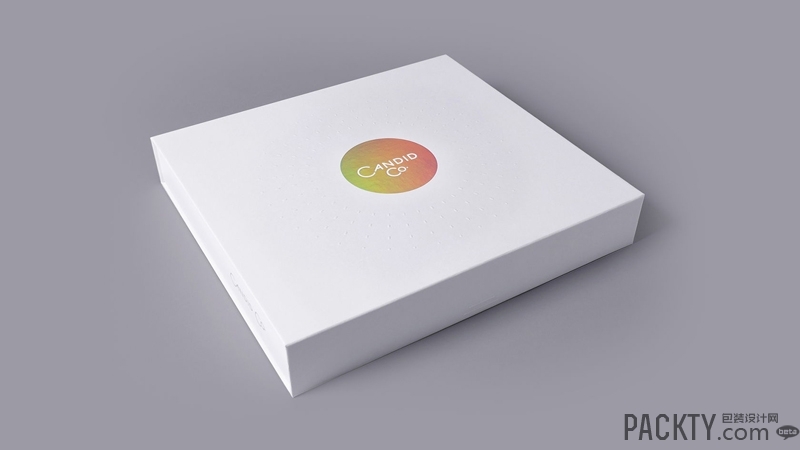 Upon opening the box, customers will be greeted with a custom designed injection molded aligner case, a bottle of premium whitening foam and partitions on the left that neatly organize numbered sets of aligners. Every slot is labeled based on "steps" that the customer needs to complete before graduating to the next stage in the treatment process.